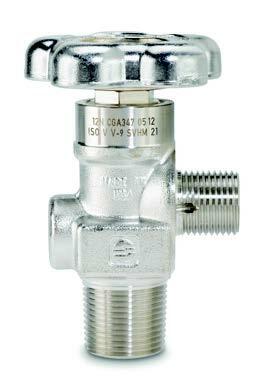 JTC Valves sales stocks and offers the best quality industrial gas valves for precision performance at the most reasonable rates. 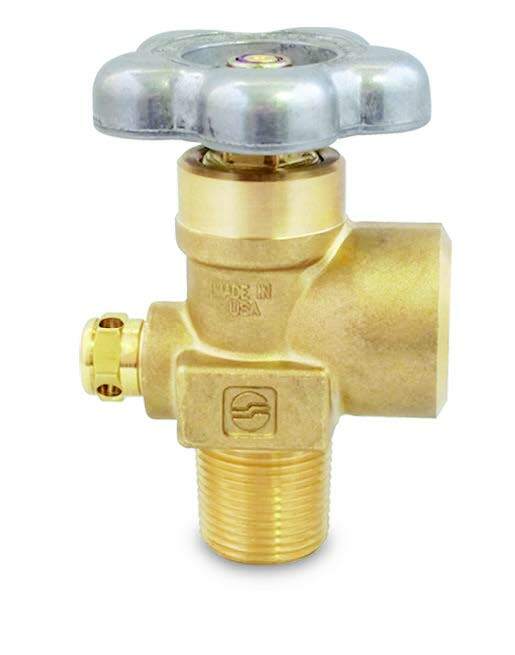 The gas cylinder valves are manufactured by Sherwood Valve LLC, the USA based valve manufacturing company that provides system critical gas and fluid control solutions for industrial gases. 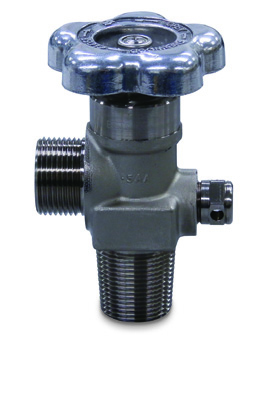 Every valve is machined under stringent quality control for your safety. The company has its headquarters in Washington, PA and comprises of three manufacturing units that provide quality American-made gas cylinder valves for almost 100 years. Industrial gas valves offer you convenience of use and safety when you use them with oxygen, carbon dioxide, nitrogen, helium, hydrogen, argon and welding gas mixture cylinders. 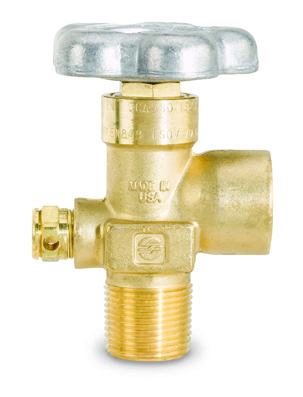 Gas cylinder valves are designed to be used all across the world, not just in the USA. 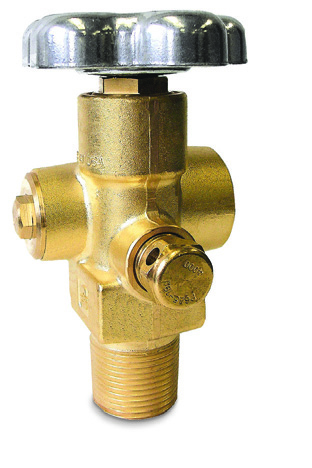 JTC Valve sales offers the best quality and widest range of cylinder gas valves for all your industrial needs. 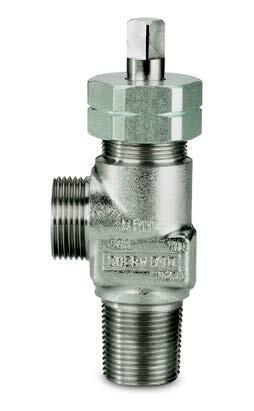 If you do not find the specific valve here, contact us immediately and we will deliver the same to you. For all your valves needs contact us now to get the best quote for the valves that are guaranteed for highest safety and performance.